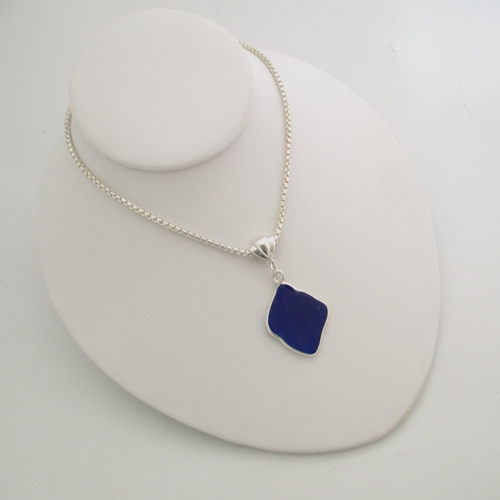 This cobalt blue bezeled sea glass necklace will make the perfect Christmas gift for the sea glass enthusiast. 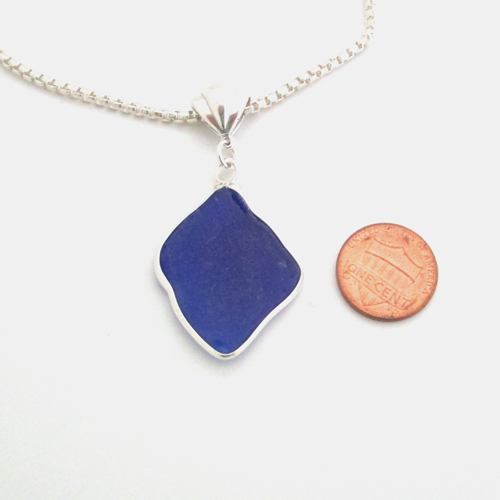 We found this rare piece of cobalt blue sea glass on our favorite beach in the Bahamas. 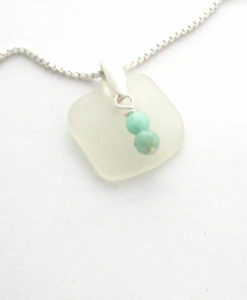 The sea glass measures approximately 1 1/2 inches long. 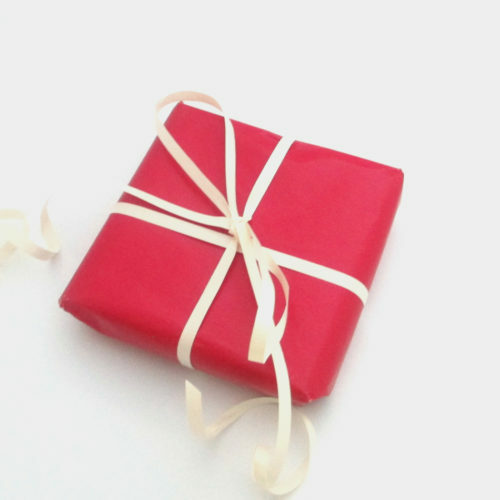 This vintage piece is most likely from an old medicine bottle. 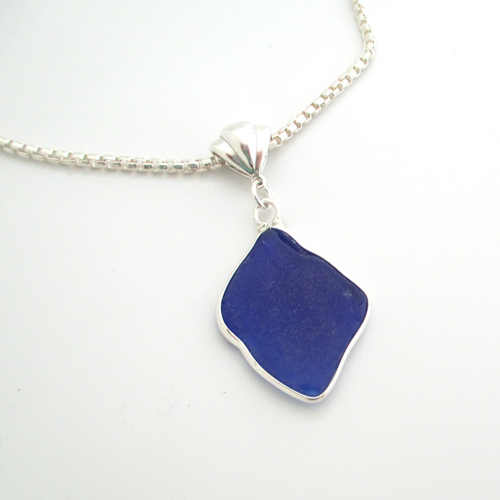 It is a very thick piece of sea glass. 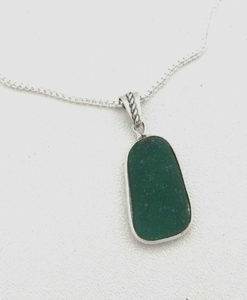 The chain is a 3 mm David Yurman style round box chain. Other chain styles are available upon request.